One thing I will never have in common with Owen Wilson is an Oscar nomination, as I have no intention to become an actress. 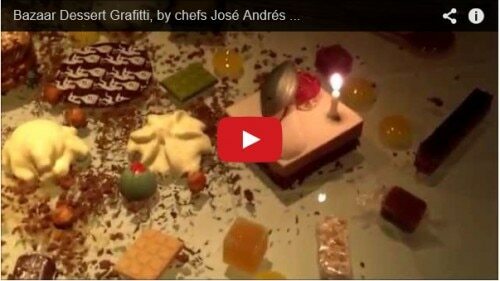 But this year to celebrate our birthdays (which are one day apart), we both had the same cake: Bazaar Dessert Graffiti. 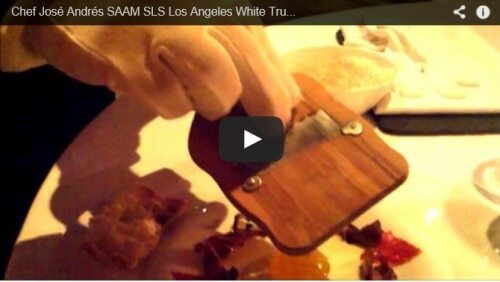 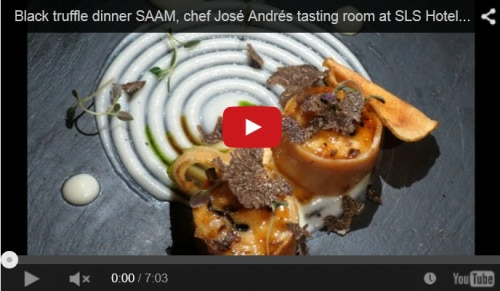 He shared his with actor Woody Harrelson at The Bazaar at SLS Hotel at Beverly Hills; I shared mine with the creators — chef José Andrés himself and executive pastry chef Kriss Harvey.